Valis Receives 40 Under Forty Award | Blackstone Valley Wealth Management, LLC. James Valis has been chosen as a recipient of the 2016 Worcester Business Journal 40 Under Forty Award! This award is a celebration of young business leaders who are making a big impact in the community through business, volunteering and philanthropy. Jim was chosen as a winner this year from the hundreds of applicants in the Worcester area. 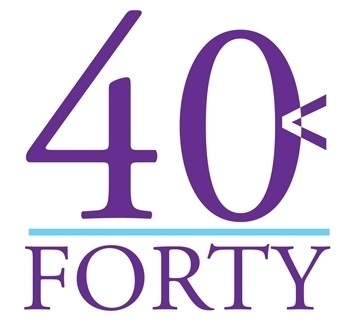 The criteria for the 40 Under Forty award includes residence in Massachusetts, employment in Central Massachusetts, and being under 40 years old as of the event date. The judges score the nominees based on their career accomplishments and contributions to the community. Four judges score the nominees on a scale of 1-10, with 10 being the highest. The judges' score were totaled to reveal the top 65 finalists. Those finalists are reviewed and the top 40 were selected by the WBJ publisher and events manager.